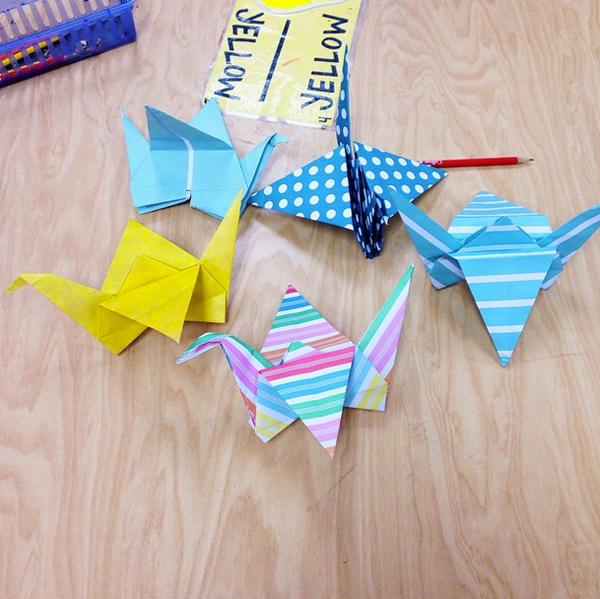 5th grade finished their Northern Light collages and created origami paper cranes. 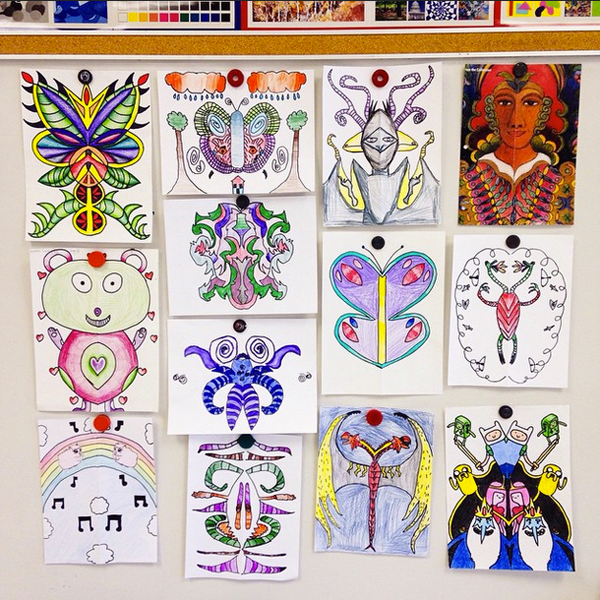 4th grade finished their Minnie Evans symmetry drawings and they are now working on a color value project. 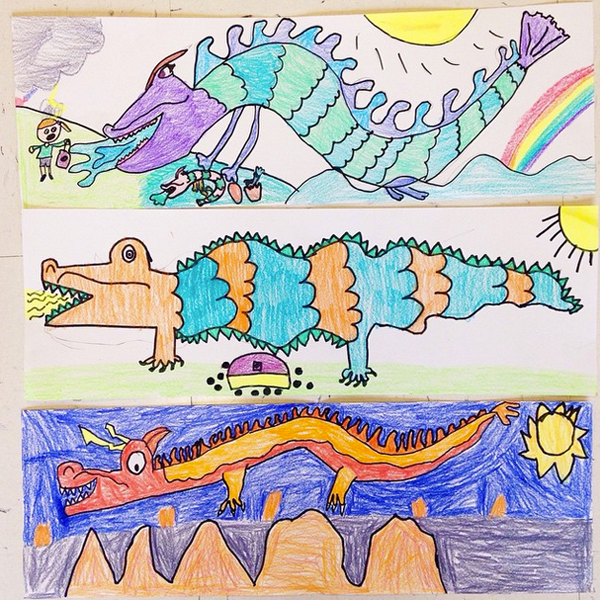 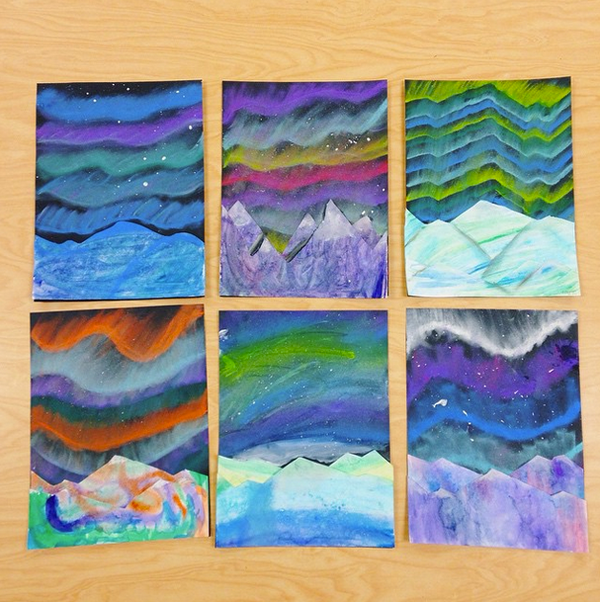 3rd grade finished their color value mountain ranges, completed origami frogs, and they are currently working on Picasso guitar collages using positive and negative space. 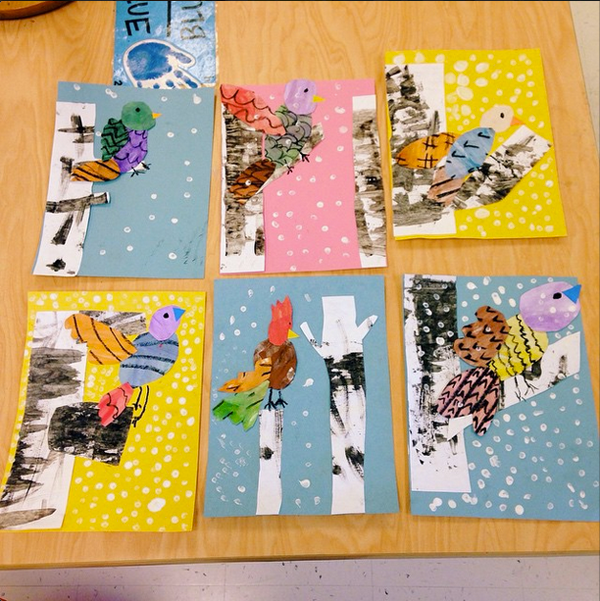 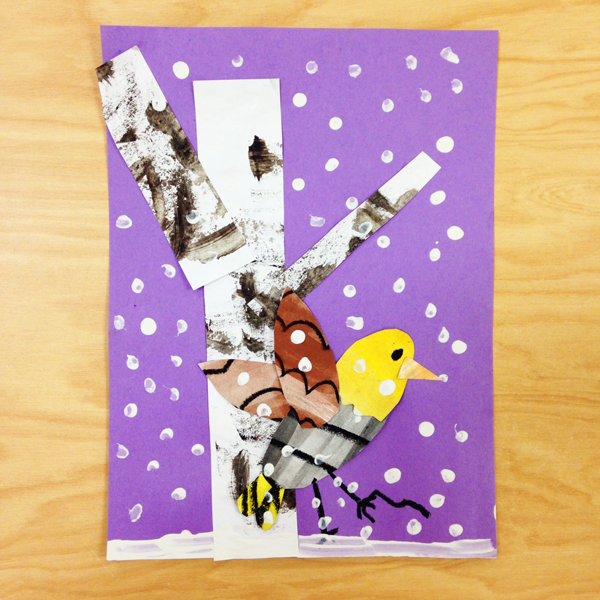 2nd grade created Chinese New Year dragons and then learned about texture while creating a bird on a birch tree collages. 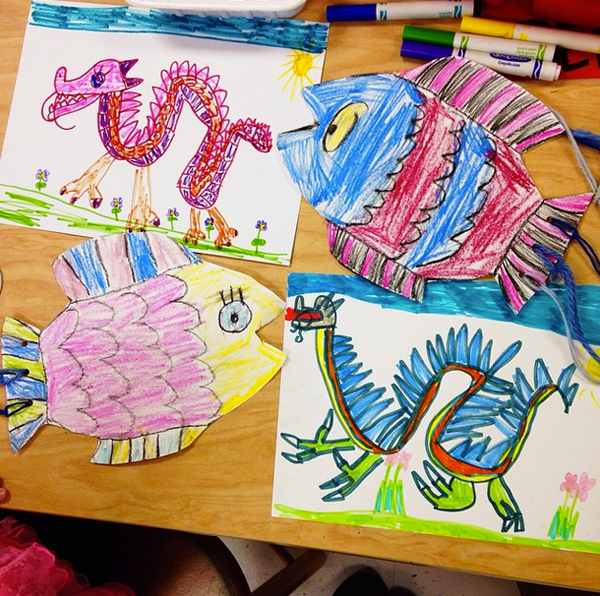 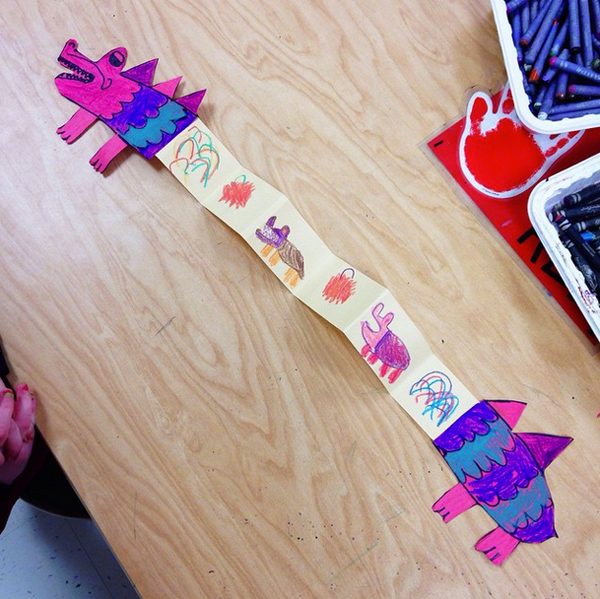 1st grade created Chinese New Year dragon puppets while kindergarten created Chinese New Year fish. 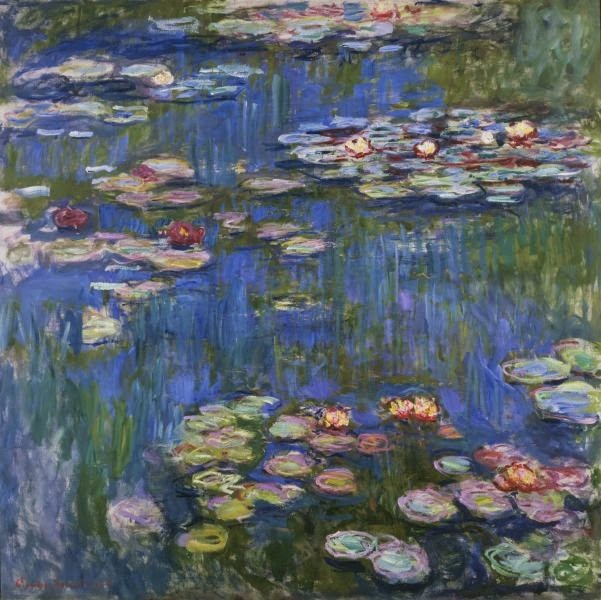 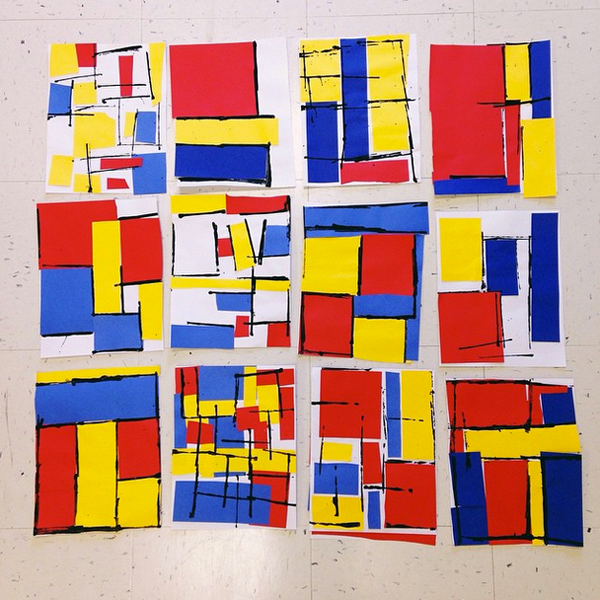 Both grades recently reviewed the primary colors while studying the artist Piet Mondrian, and they are currently learning about Claude Monet! 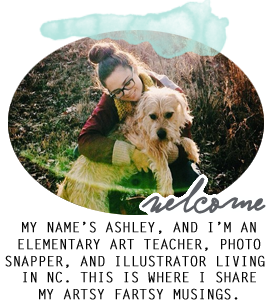 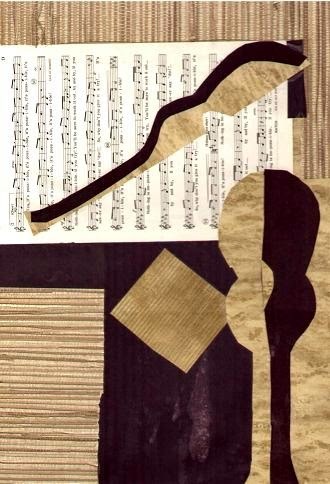 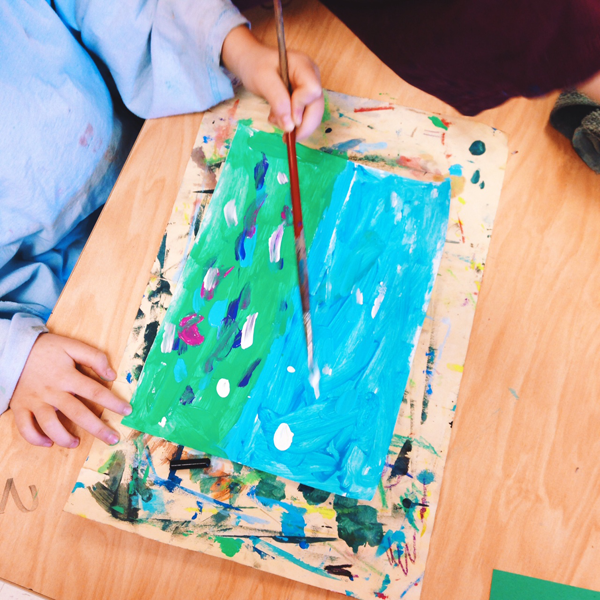 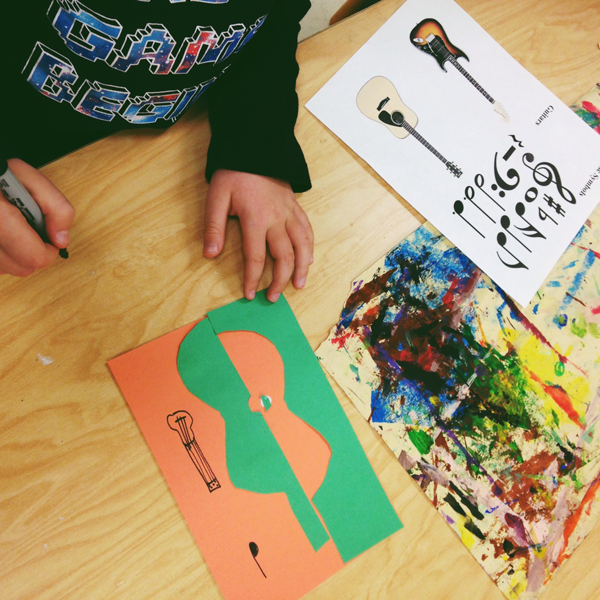 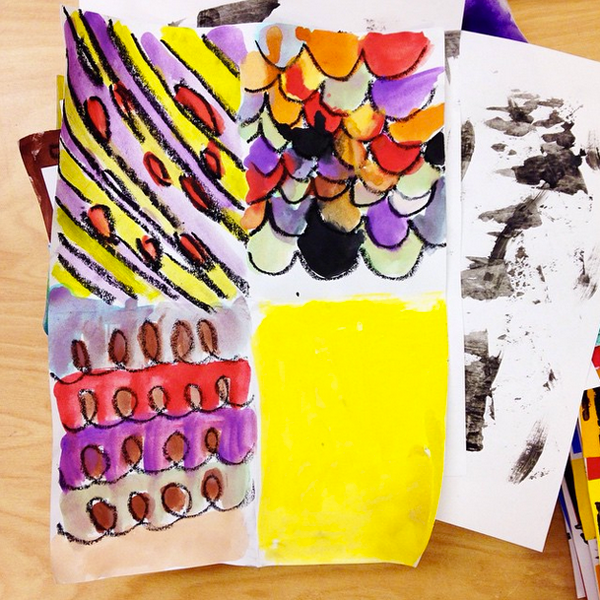 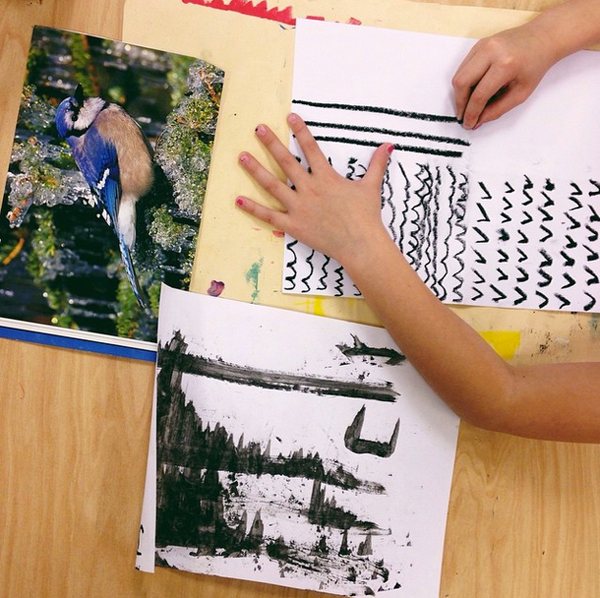 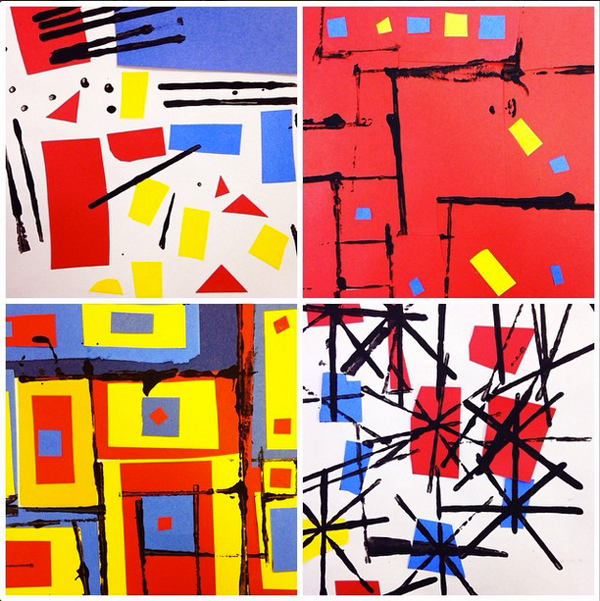 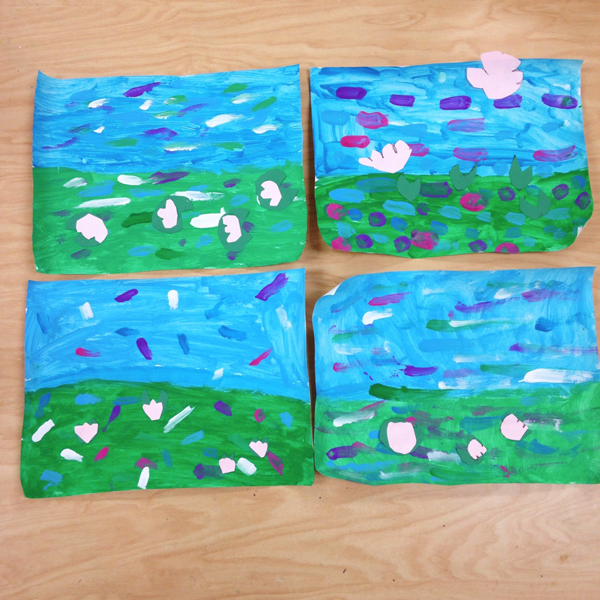 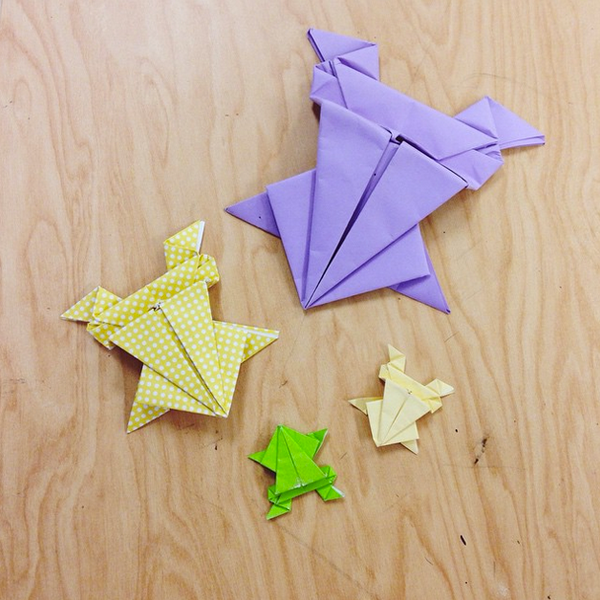 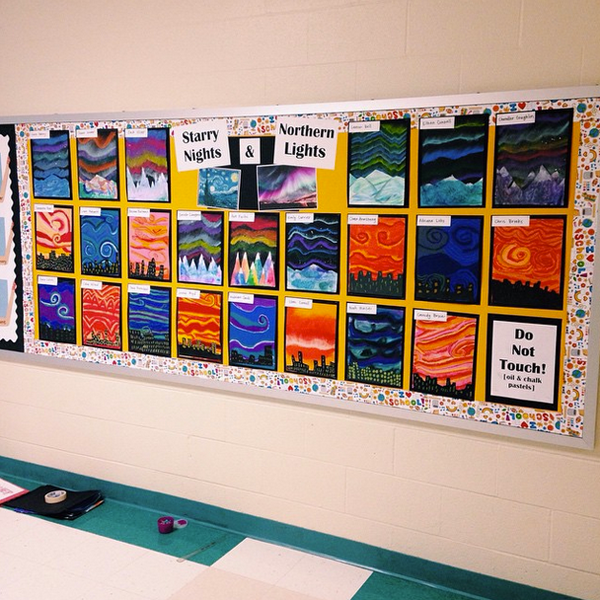 great blog and love all the art projects you do with your students. 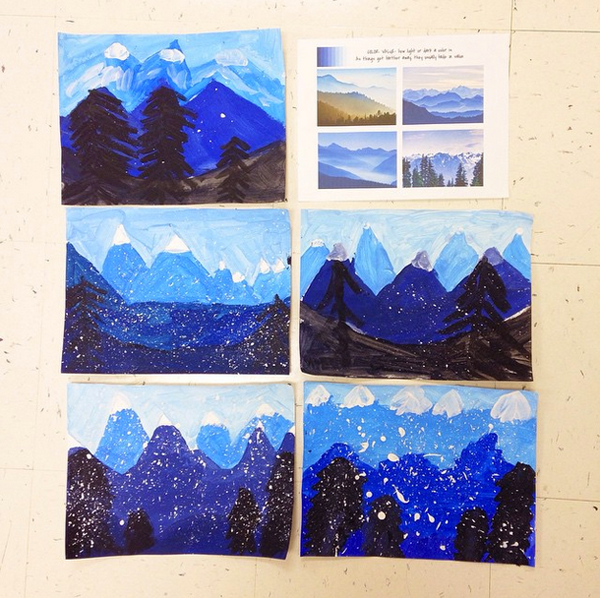 I'm student teaching right now for art and I love it. 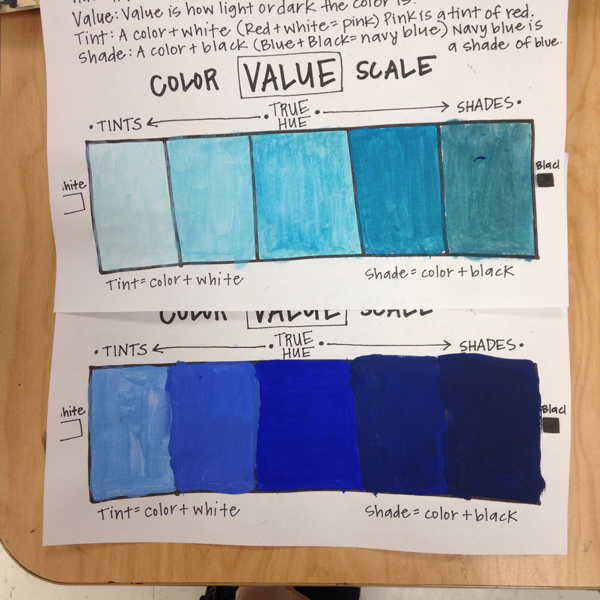 This was very informative for me.